During the spring, winter, and fall, club members lead weekly birding field trips in and around Orange County. In addition, we hold monthly meetings, which feature a presentation on birding-related topics, such as habitat, ecology, and travel. We take part in the statewide Audubon Christmas Bird Count, as well as the winter waterfowl count for Orange County. The club is also a partner member of the New York State Young Birders Club. Mearnsers are integral participants in the hawk watches at Mount Peter and Bear Mountain and assist with the Hawk Migration Association of North America’s Winter Raptor Survey. Wood Ducks. Photo by Alan Wells. Ovenbird. Photo by Dave Baker. Northern Cardinal. Photo by Teresa Loomis. Green Heron. Photo by Dave Baker. Canada Warbler. Photo by Alan Wells. Eastern Screech Owl. Photo by Bill Fiero. Fox Sparrow. Photo by Alan Wells. Annual dues are $20 for an individual membership, $30 for a family membership, and $8 for a student membership. Please mail a completed membership form, along with a check made payable to E. A. Mearns Bird Club, to the club treasurer: Linda Strohl, 8 Park Road, Salisbury Mills, NY 12577. Merlin. Photo by Dave Baker. Short-eared Owl. Photo by Maryangela Buskey. Magnolia Warbler. Photo by Alan Wells. Golden Eagle. Photo by Dave Baker. At the Mearns Yahoo Groups site, the club maintains extensive records, links, and up-to-date information about birding in the Hudson Valley, including rare bird alerts. To access all the resources on the site, you’ll need a Yahoo account. After creating one, request to join the Edgar A. Mearns Bird Club group or email Ajit Antony at aiantony@earthlink.net. You can then receive group e-mails about birding in the area, as well as about club activities/business. Snow Geese. Photo by Karen Miller. Scarlet Tanager. Photo by Alan Wells. Warbling Vireo. Photo by Dave Baker. Red-throated Loon. Photo by Maryangela Buskey. Fish Crow. Photo by Maryangela Buskey. 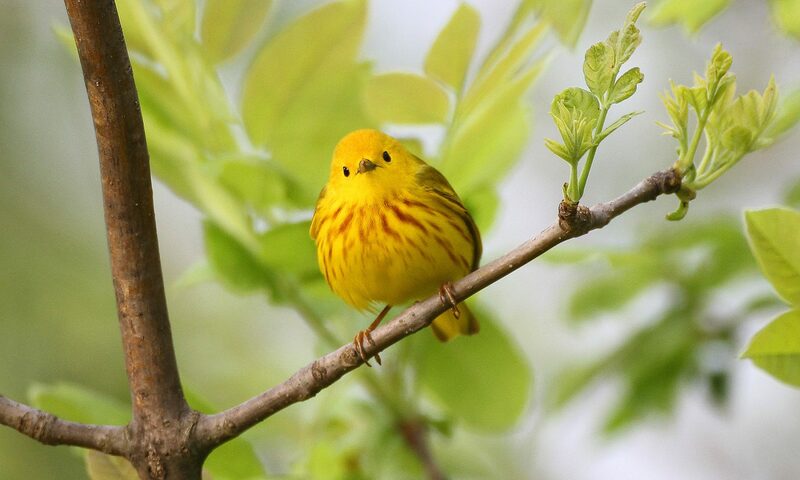 Dues-paying members can participate the club’s WhatsApp bird alert system to be notified about rare or uncommon birds in the area (Orange, Sullivan, and Ulster counties).